We're just leaving our annual conference with Coldwell Banker Bain, GenBlue 2017. 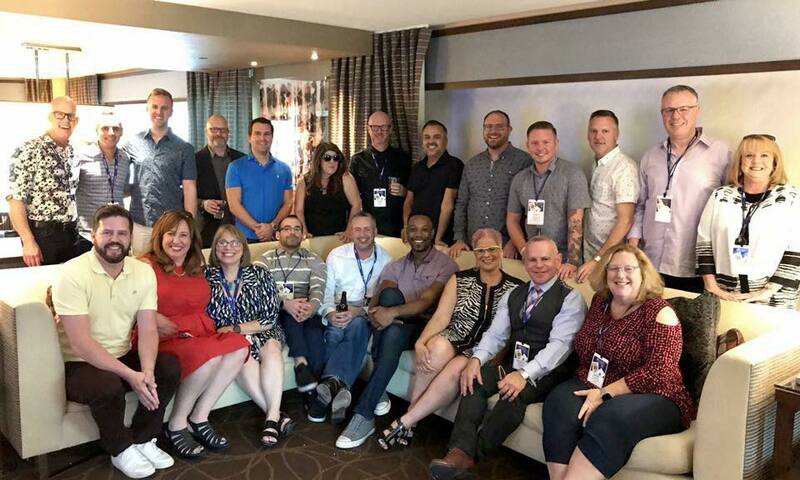 As always, it was a wonderful celebration with agents from around the country, and Team Diva was thrilled to be a part of it. Today we pack up and head home (or on vacation) with the fresh memories of our amazing time at GenBlue in Las Vegas. First big shoutout to Michael who held down the fort at the DivaHQ while we were gone. The number of plates he kept up in the air was spectacular. 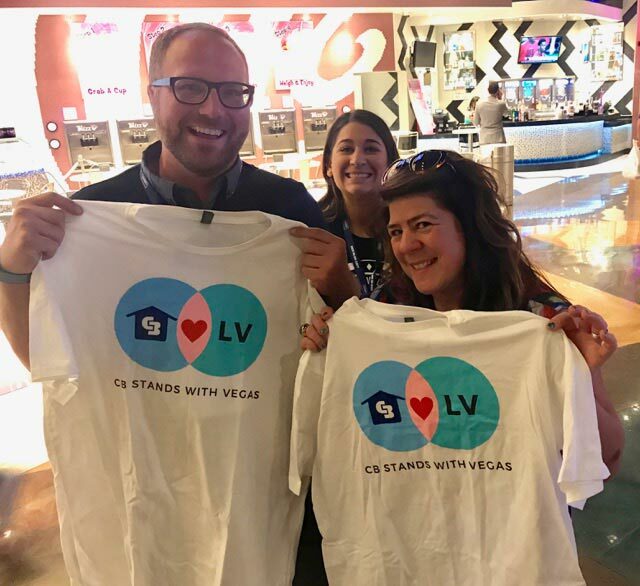 Below are a few of the highlights that the Team felt blessed to be a part of this last week at GenBlue 2017 in Las Vegas. It was an odd time to be in Las Vegas, so shortly after the horrific mass shooting earlier this month. Add to that the natural disasters that have stricken North America, from hurricanes to wildfires, and things could have been understandably somber. But rather than feeling helpless, we felt empowered to give back through the GenBlue Gives Back campaign. 100 percent of donations benefit the Realogy Charitable Foundation, which issues grants to areas struck by federal natural disasters. 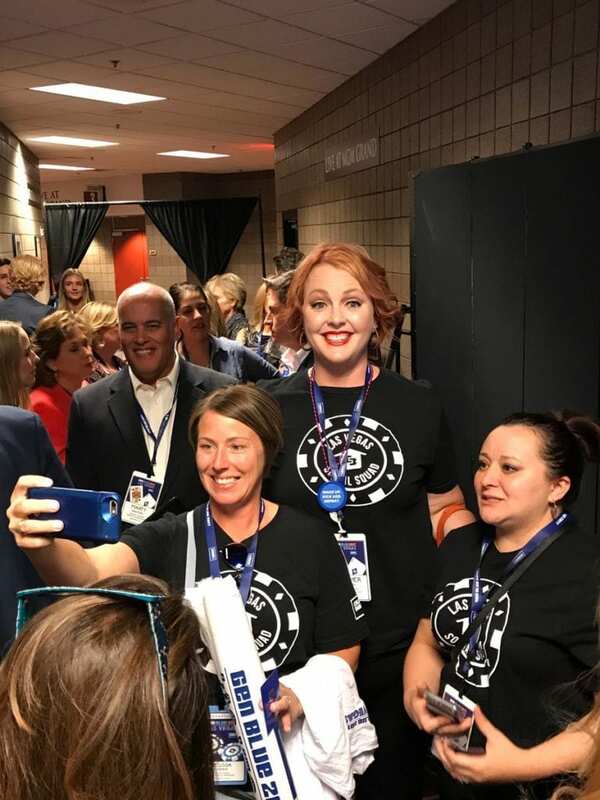 One of the big highlights of the conference was when Team Diva was recognized on the main stage as an example of The Empowered Agents. If you’re reading this, then you already know how serious we are about engaging with our community. We want people to feel empowered to make positive decisions, whether you’re a first time home seller, an arts enthusiast, an educated voter, or a buyer in a competitive market. The good feelings we get from running our business this way are their own reward, but we do love getting recognized for going the extra mile. 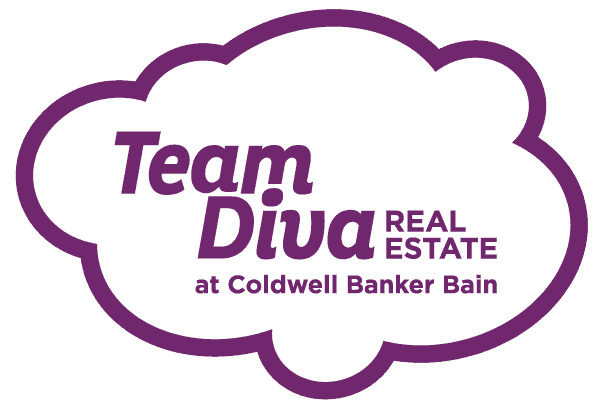 So Team Diva gives big thanks, to Charlie Young and his team at Coldwell Banker for throwing a spotlight on the work that we do through our social media, video production, and our year-round community involvement and events. Another Highlight: The Social Squad! 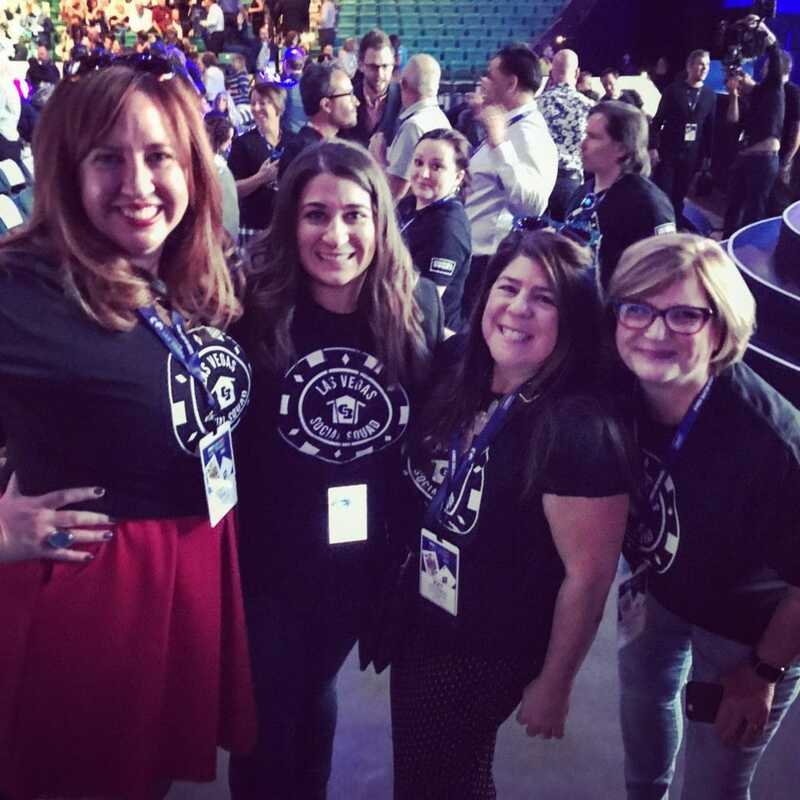 For the last four GenBlue conferences, Chavi and Kim have been honored to serve on the GenBlue Social Squad. The Social Squad is there to rally our folks locally and nationally on major initiatives coming from our Home Office in New Jersey. This year Roy jumped in to participate as well on the closing night. The people on this Squad are some of the savviest social media folks in our business and we learn so much from them every year. Coldwell Banker Bain is our local affiliate. It is also the largest Affiliate (franchise in layman’s terms) in the Coldwell Banker system. This year we had over 75 members of Bain take time out of their busy schedule to learn some skills, bond with each other, and make new friends across our network. Our very own Lake Union office had over 25 attendees. These people are our inspiration, family, and make us better humans at our core. The energy and brilliance of the women of GenBlue 2017 is amazing. Every year we are honored to spend times with the likes of Lindsay, Rosemary, Linda, Heather, Andrea, Sharon, and so many more. We love you and you are the best in this industry!!! 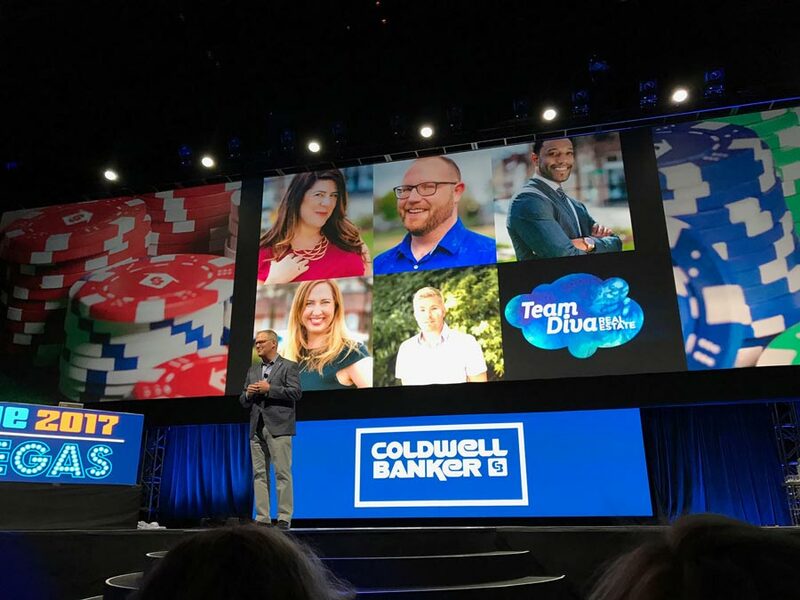 Thank you Coldwell Banker, once again, for making GenBlue 2017 memorable experience.